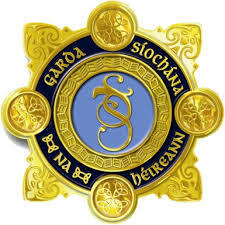 Inspections are showing a continued trend of services with staff not garda vetted. Tusla are going to start escalating this non-compliances as per Q91 below, in addition if they come across a service with no staff garda vetted which they have, they will be closing the service until garda vetting is obtained. Q91. How does the National Vetting Bureau Children & Vulnerable Persons Act, 2012 impact on my early years service? Conditions will be added to the registration.